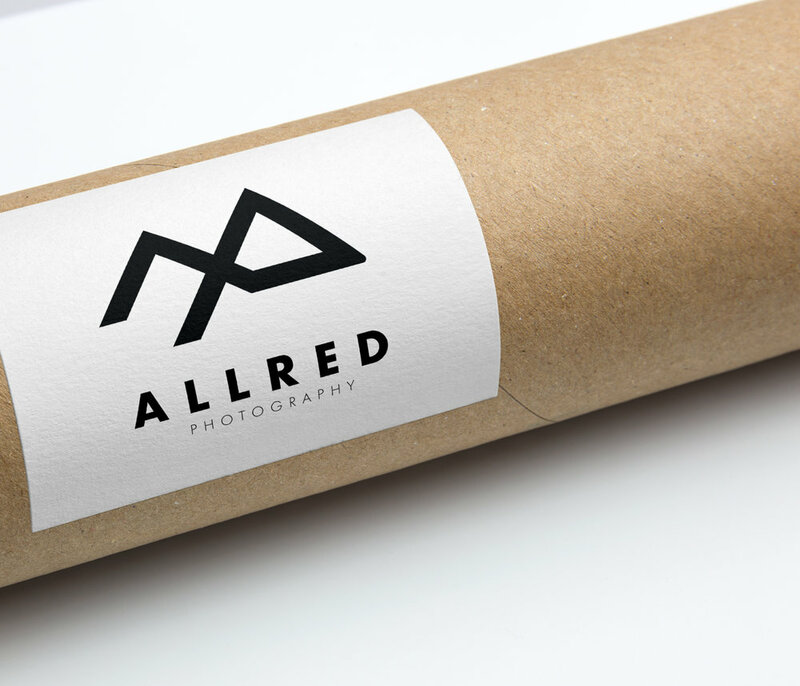 Our good friend approached us to create a logo for their photography interest. 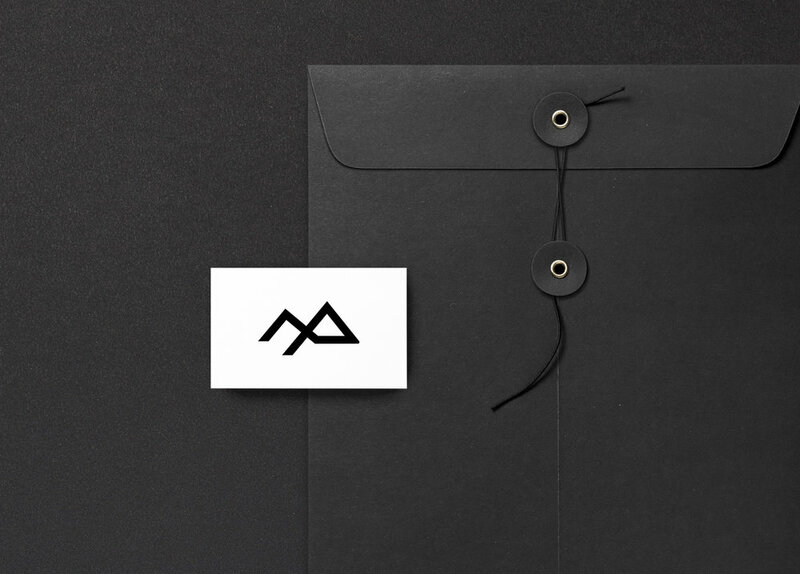 We created a logo that merged three elements (A + P + Mountains). 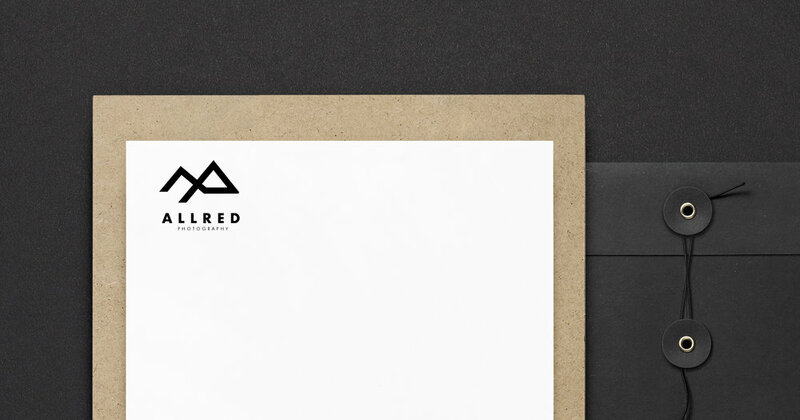 This mark speaks into the photographer, the style of photographs, and is a logo that is scalablem, usable, and can be used across various outlets.